In 10 days Pure! 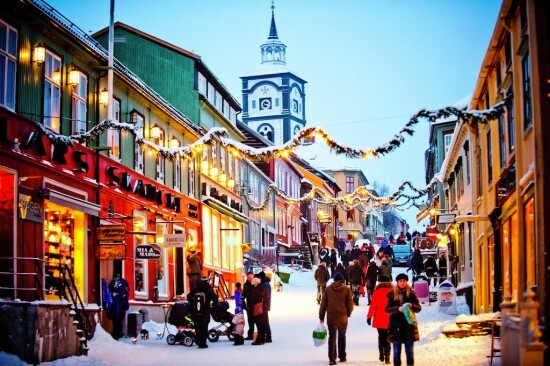 Food & Travel will join a press trip to explore the beautiful winter wonderland in UNESCO World Heritage Site Røros and visit Norway’s historical capital city Trondheim. 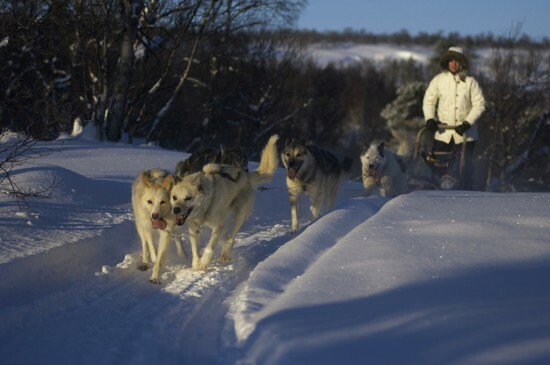 I’m so excited about my next travel adventure, including an amazing husky safari!! Yes, yes, yes! I love happy outdoor animals… we will go on a wonderful husky safari. I can’t wait to show you the most amazing pictures of these gorgeous hard working sledge dogs. The 16-kilometers adventure will take us into the wilderness. It’s almost Christmas time! 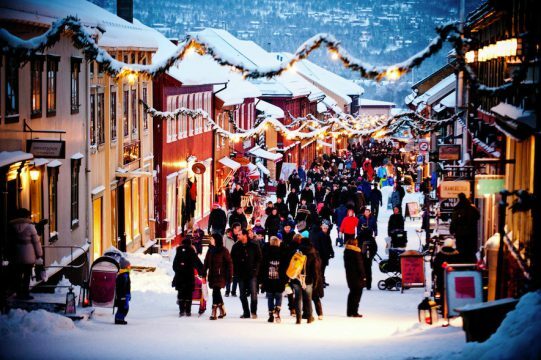 And as Santa Claus comes from the North Røros will be one of the best places to visit a Christmas market. The whole year visitors come to Røros to experience the Christmas spirit, so I expect it will be extra festive in December. And of course there is delicious local food. We will meet local producers and taste culinary products from the region. Several places brew their own beer and one of them is on our itinerary for a tasting. We will go to a brand new food hall in the center of Trondheim, which has one of the best restaurants in the city. It serves the very best of tasteful, high-qualtity local food and drinks. As you know I love to visit food halls because they guarantee an excellent combination of tasting local food and meeting local people. I like to know all about the sustainability and the story behind the food. I will focus my stories on vegetables, vegetarian food, local produce and sustainable fish and seafood. Can’t wait to visit Norway next week! Please follow my adventures on Facebook, Twitter and Instagram. More Norway? Check my blog about Pure! Stavanger. 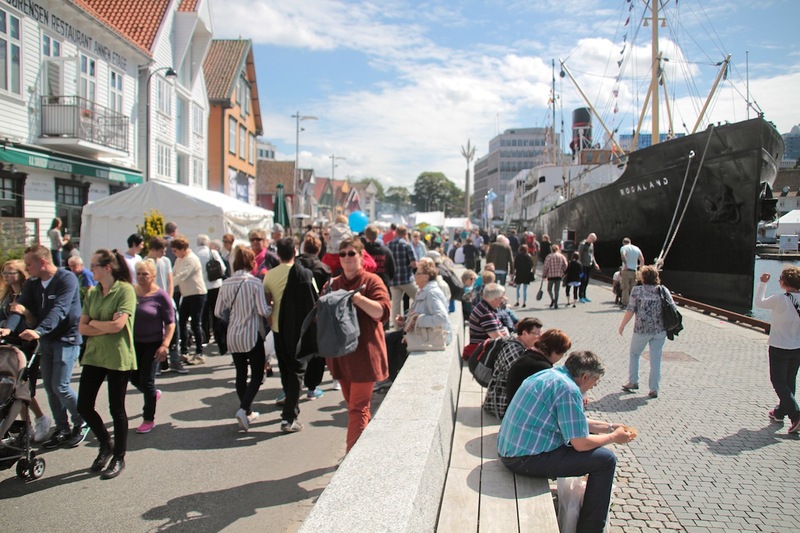 I visited Stavanger during Gladmat, the biggest food festival in Scandinavia at the end of July. Looking forward too meet you and for some amazing days in Trondheim and Røros. Good morning Stine, Great to meet you today in Trondheim. I’m very excited about this wonderful Norwegian press trip! See you soon.